View cart “Pointe Level One” has been added to your cart. 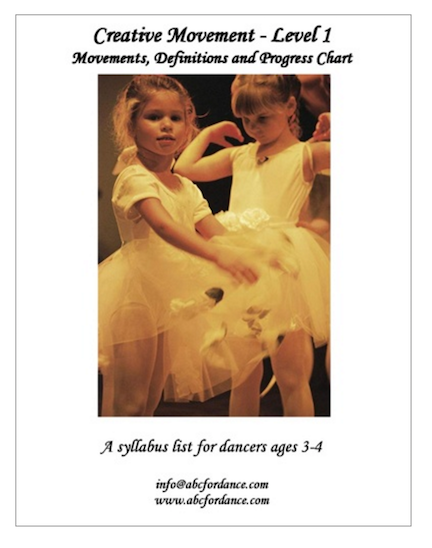 Your office and home are full of everyday items that work fantastically as props in the dance class to help students “feel” and “see” the technique in and on their bodies. Find creative uses for paper, rubber bands, pencils and pot scrubbers in your dance room. 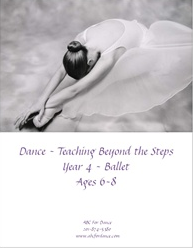 Ideal for teachers with students in the 8 – 13 teen year old age range. The ideas in this manual will help your students connect with their ever changing body during these challenging growth years. This product is delivered by download. The manual is in media enriched pdf format. Some of the exercises are demonstrated through video clips. The video clips will only play through Adobe Reader, which can be downloaded for free at get.adobe.com/reader/. Please note that the clips will not play on mobile devices. The exercises are beneficial for multiple styles of dance. 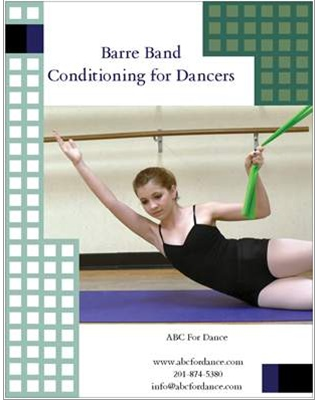 This manual contains all of the exercises taught at the class of the same name at the 2014 Dance Teacher’s Summit in NYC as well as many others.